Located just 3mins walk from Holborn station, the vast 14,000 sq ft main space offers flexible layout options ranging from 150-capacity theatre set up through to 500-capacity standing events. The venue also features a luxurious private room, available for exclusive hire. Christmas, making it ok to party in the day. Don’t sit at the table, play on it! 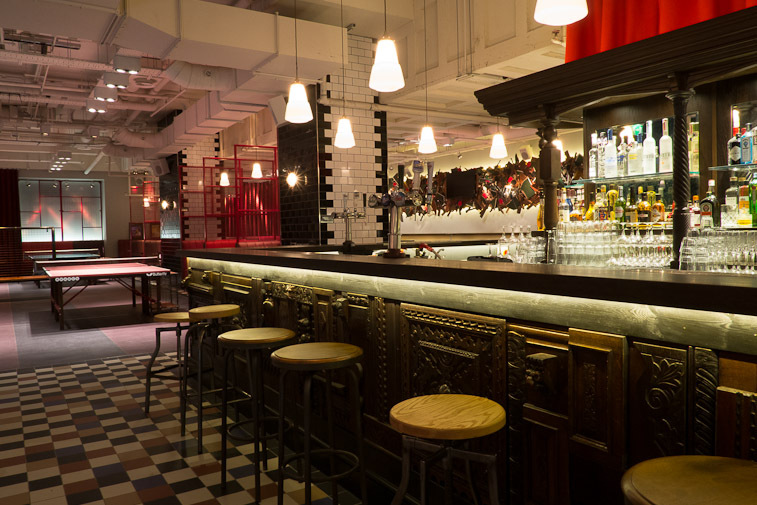 This Christmas Bounce has transformed their vibrant main space, exclusive areas and luxurious private rooms into a UV festive playground filled with delicious sharing bites, feel good party tunes and a wide selection of craft beers, wines and cocktails. • Upgrade to a Games Guru Booking. 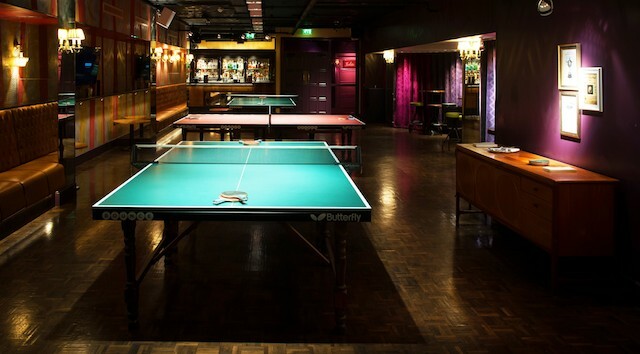 They’re comedians, entertainer and former Ping Pong, appointed by Santa himself to deliver ridiculously fun Ping Pong party games. Contact BOUNCE - Farringdon directly or use our simple contact form.